Our eighth episode is here! 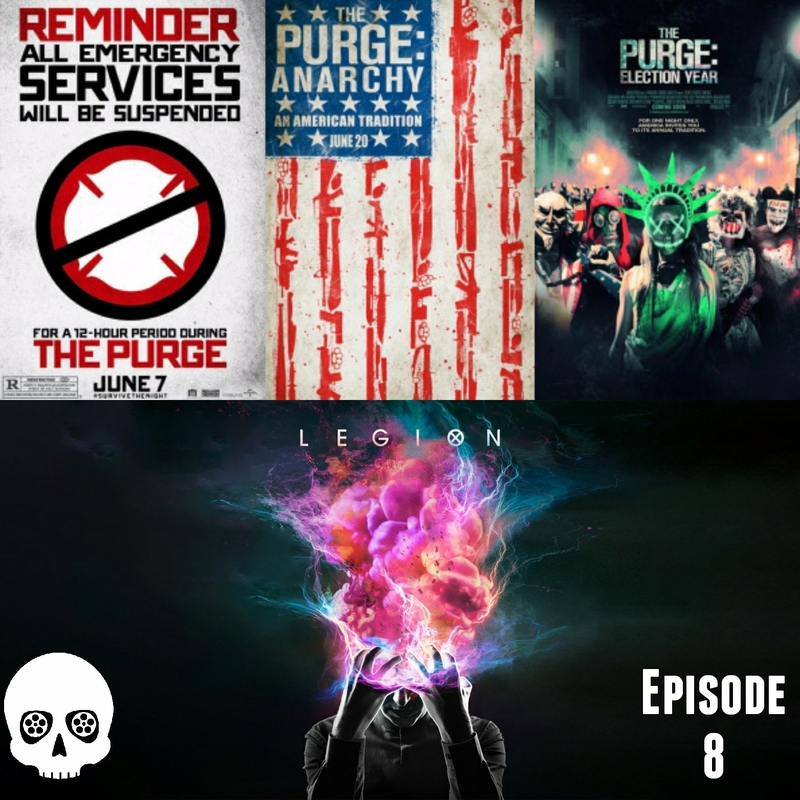 This week, we talk The Purge Trilogy, the first season of Legion on FX, Juggalos, and more! Check it out on all your favorite apps below! As always, please SHARE, RATE, AND SUBSCRIBE!